Debi Gutierrez is not your run-of-the-mill entertainer or television personality.She is as unique in her delivery and performances as she is in her personal life. 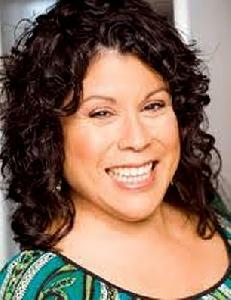 What�s more, Debi refuses to be lumped in with girl comedy and ethnic humor. Instead, she speaks of the common threads that describe us all with a relatable, sharp wit, energy and realism that makes it okay to be a human again.